What Is a Private Tour Guide? 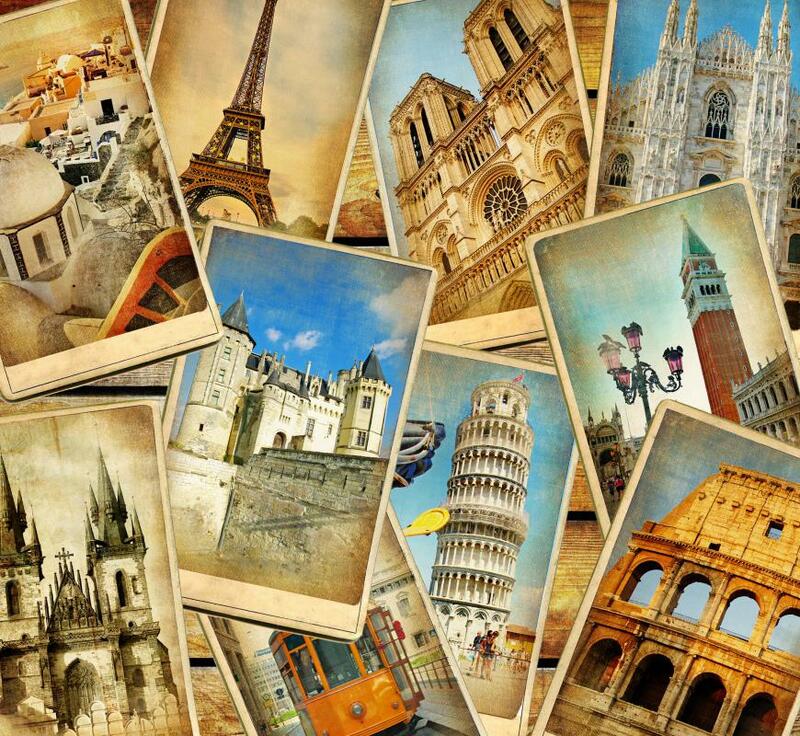 Private guides who specialize in Paris, Rome, or another major tourist destination need to have an encyclopedic knowledge of the city. 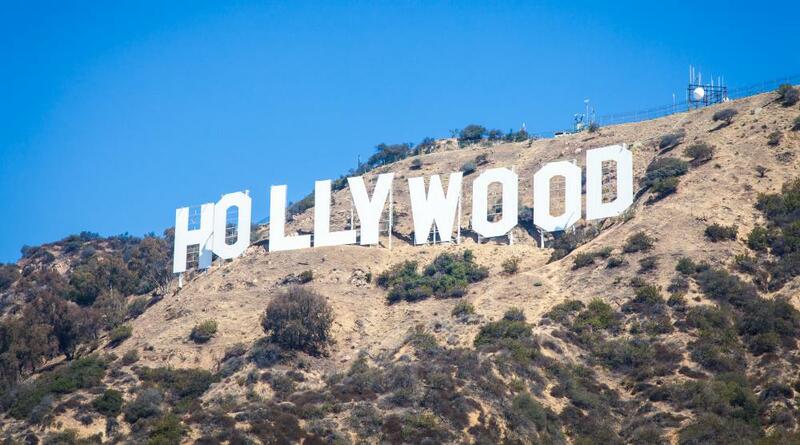 Some tour guides have a vast knowledge about Hollywood. Some tour guides take visitors on specialized walking tours that explore different aspects of a travel destination. Private tour guides allow tourists to escape the crowds and schedules of tour groups. Traditionally, tour guides provide cultural, historical and contemporary heritage interpretation to large groups of people. These tours are usually rigidly structured to keep on schedule. In more recent years, increasing numbers of travelers are turning to private tour guides, who provide the same basic service on a more personalized level. Itineraries are custom-planned by the travelers, working together with their guide. The schedule is more relaxed, allowing the clients time to fully enjoy every place they visit without feeling rushed. A private tour guide may give one-on-one tours to private individual clients, or work with smaller groups. Private tour guides generally specialize in certain types of tours. One guide may be an expert in Hollywood history; another might offer private tours of the Galapagos Islands by boat; while yet another may take Beatles fans on custom guided tours of Liverpool, England. Most private tour guides are recognized in their field of expertise and are often authors, college professors, or retired teachers. A private tour guide usually has a license or recognized tourist guide qualification. Many private tour guides speak several different languages and can communicate with clients from all parts of the world. A private tour guide must possess a genuine passion for the community they live in and feel proud to share it with others. Most private tour guides are self-employed entrepreneurs. By marketing themselves to potential clients, private tour guides earn a part-time or full-time living providing the exciting experiences tourists seek. A number of websites specialize in connecting travelers with local private tour guides. Each guide listed on one of these sites has undergone a criminal background check for the traveler's safety, and the guide's professional qualifications are verified. Potential clients can read reviews of the guide written by previous customers and check out the types of tours that particular guide has to offer. These tour guide matching services are desirable to clients who want standardized policies, booking and billing procedures. The guides also benefit from the free advertising and convenient payment processing service the website provides. 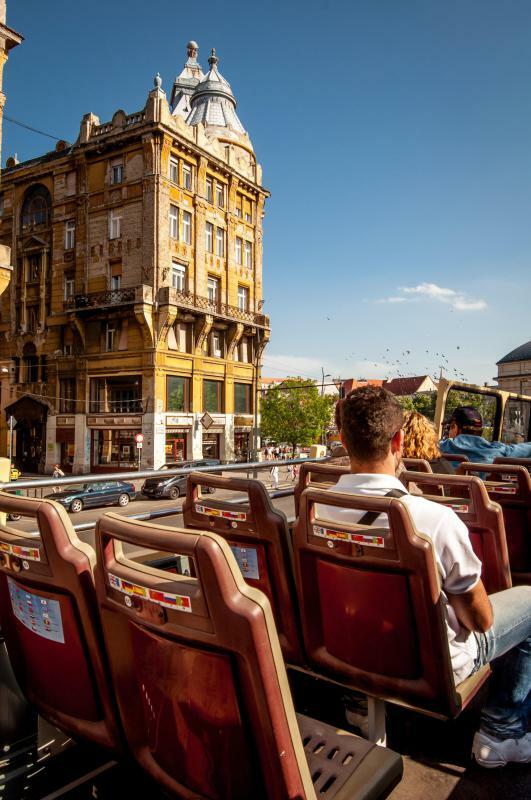 Travelers who choose a private tour guide say they like the freedom of choosing their own traveling companions and consider riding with only a few friends or family members preferable to being stuck on a crowded tour bus with a lot of strangers. A private tour guide organizes the tour according to the client's needs and interests instead of taking them around the usual tourist traps. This allows the clients to dictate the tour pace and avoid attractions they have no desire to visit. This aspect is vastly more enjoyable for groups of seniors, children, the handicapped or persons with limited mobility. Other benefits of booking a private tour guide are flexible travel times, departure and arrival dates, and plans tailor made to suit the client's budget and points of interest. Private transportation is also a plus; the guide usually picks the clients up at their hotel and returns them to the same spot when the tour is over. Travelers also enjoy being able to eat at local restaurants their guide recommends, usually places somewhat off the beaten path with better food than the average tourist restaurants. Meal plans can be made in advance for clients with special dietary requirements or who want to try a specific "local flavor." A private tour guide can also assist clients with obtaining show tickets and booking entertainment packages. A personal tour guide will be able to recommend local nightclubs, amusement parks, museums and festivals based on personal experience. The guide may also take clients on shopping excursions to local stores or malls that match the traveler's interests. All of this convenience and personalized attention comes at a price, however. Travelers planning to book a private tour guide should expect to pay considerably more than they would on a traditional tour. What Does an Island Caretaker Do? What Is a Boat Tour? How Do I Choose the Best Guide Book? What are the Different Types of Luxury Travel Tours?